WE’LL MEET AT THE THEATER TONIGHT. I’LL HOLD YOUR SEAT ‘TIL YOU GET THERE. Park City Institute - enriches the community by providing innovative experiences that entertain, educate and illuminate. Park City Institute makes Park City a smarter, more curious, illuminated place by offering world class performances, concerts, TEDxPark City events, and classes for students of all ages. Egyptian Theatre - hosts a variety of theatre, comedy, musical acts, special events, community functions and more. The Egyptian Theatre continues to function as a landmark venue on Park City's Main Street while retaining the distinctive flavor of years gone by, much like Park City itself. Ballet West - Utah’s premier source of dance training providing the highest caliber of ballet instruction to the pre-professional student as well as those who wish to gain a deeper understanding of this beautiful and demanding art form. The Academy strives to provide a professional and nurturing environment, while teaching poise and dicipline through dance. 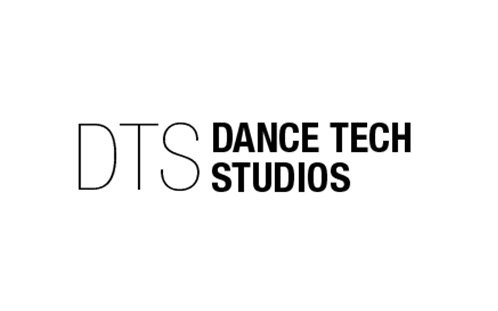 Dance Tech - providing youth of all ages with a positive, motivating, goal-oriented, professional dance training experience.